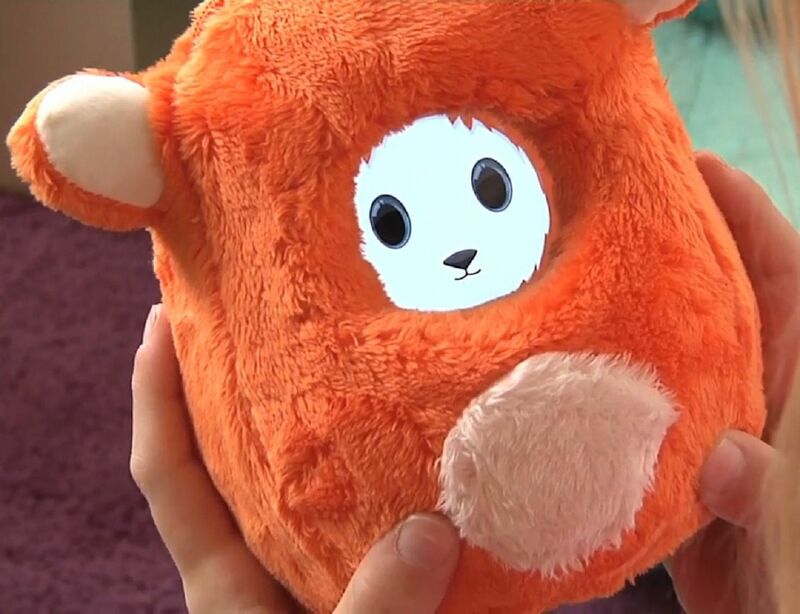 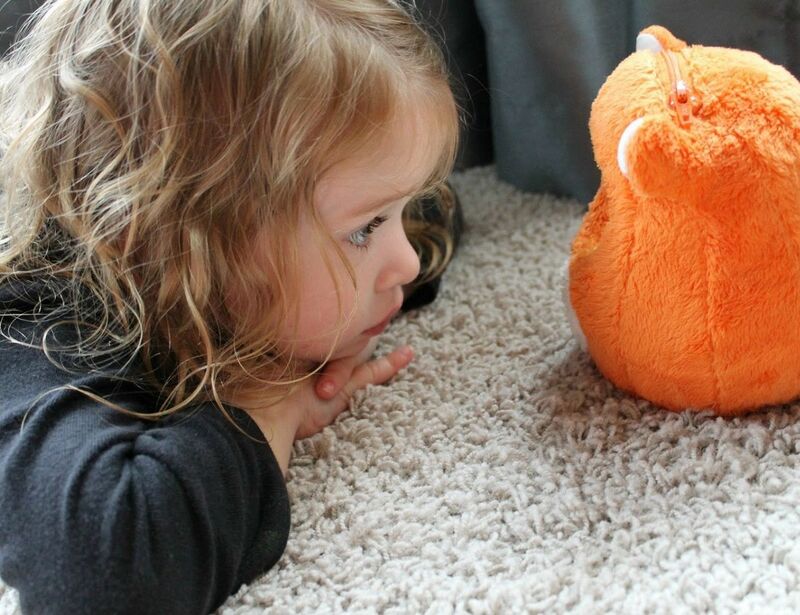 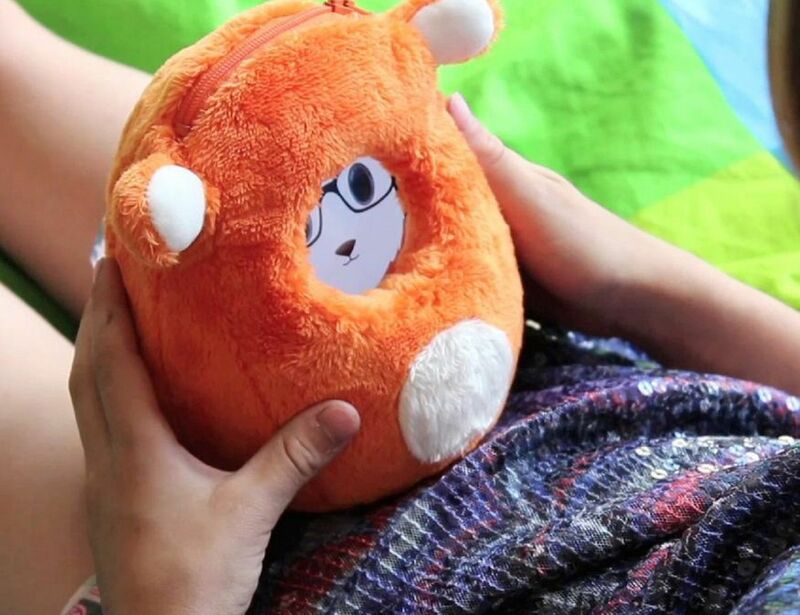 Ubooly is your child’s best friend, tutor and gym coach all rolled up into a furry marshmallow creature with ears. 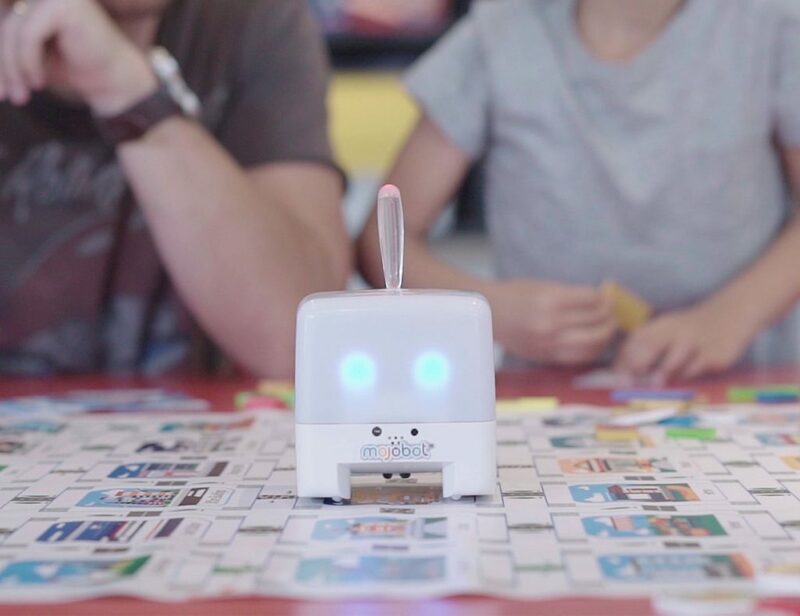 Boasting one of the best retention scores in the industry, Ubooly will keep your kid engaged for months with fun adventures, experiments, games, jokes, stories, and more! 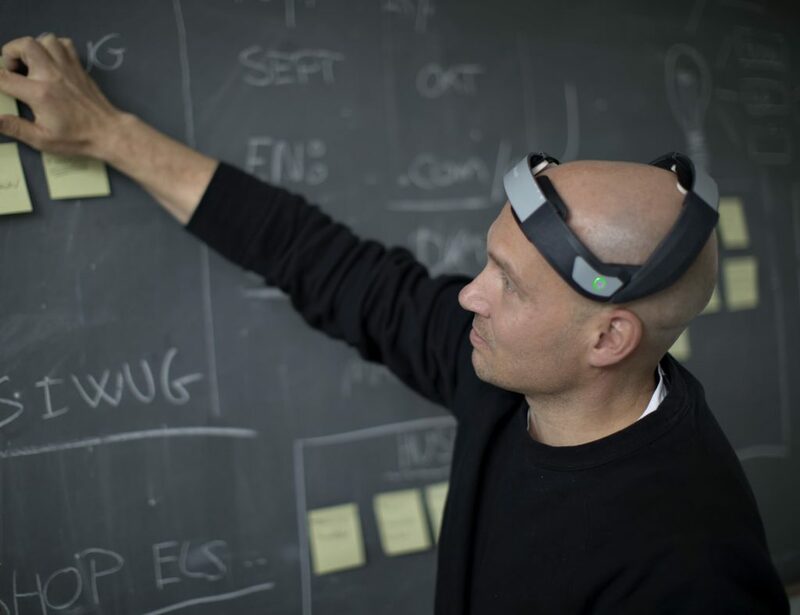 Content is designed by educators, and curated by comedy writers, to create ‘Active Play’ – the perfect formula to get your heart pumping and brain growing.